It’s nearly Christmas, and Father Christmas needs help with the presents! 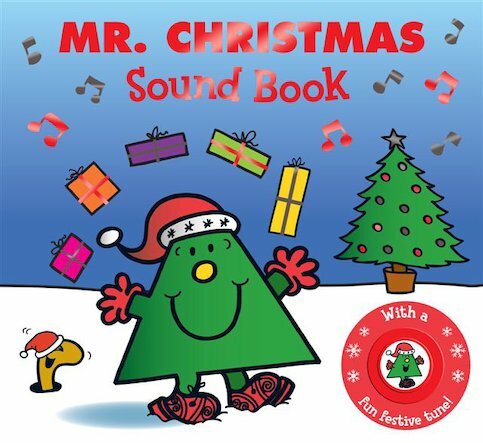 He asks Mr Christmas to deliver them to the Mr Men. But can he deliver them all in time – or will he need a helping hand? A gorgeously colourful, snowy festive story starring all the Mr Men. Make it even merrier by pressing the sound button to play a jolly Christmas tune. Hurray!